*Luxurious Suite At The 'Rockefeller' Built By Daniels! *Outstanding Complex+Recreational Facilities! *Magnificent 1Br 1Bth West Facing Suite Flooded W/Light! *Large Balcony W/Unobstructed S/W Views! *Fab Flow For Entertaining! 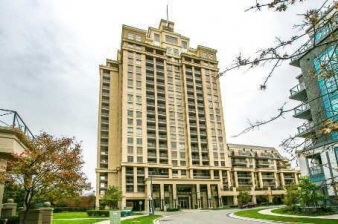 *Steps To Ttc,Bayview Village Shops,Restaurants+All Amenities! Move Right In+Enjoy! *Approx 559' W/Approx 55' Balcony As Per Builder! 10++!